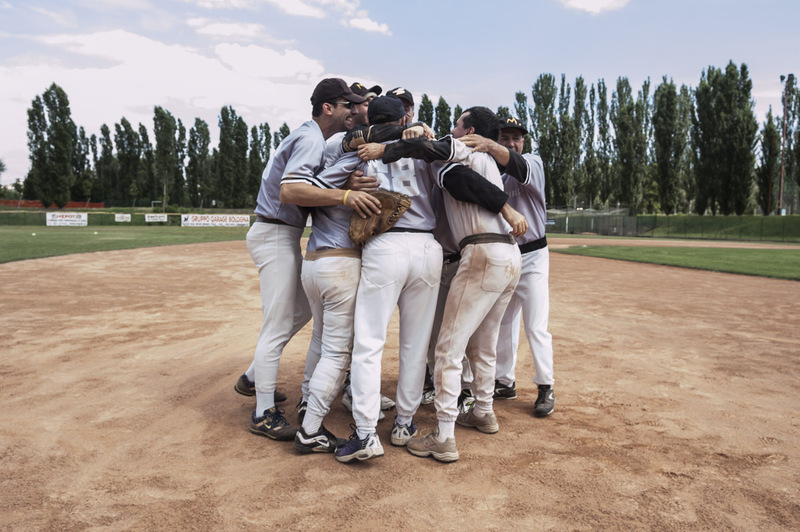 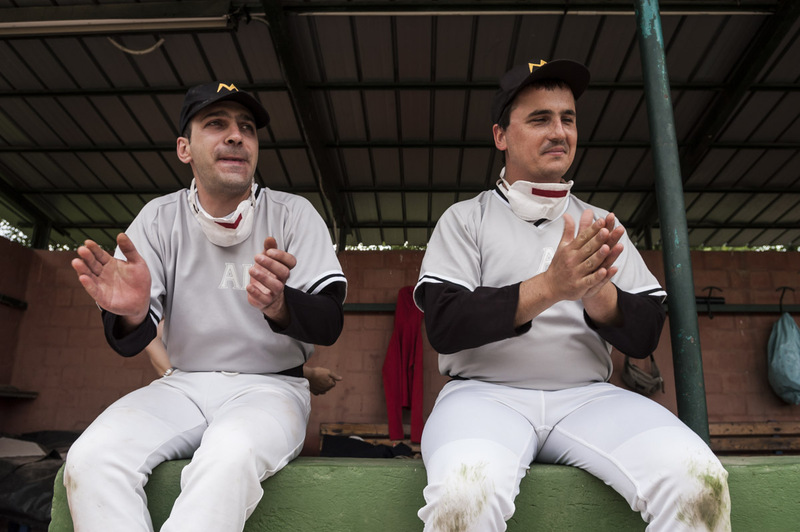 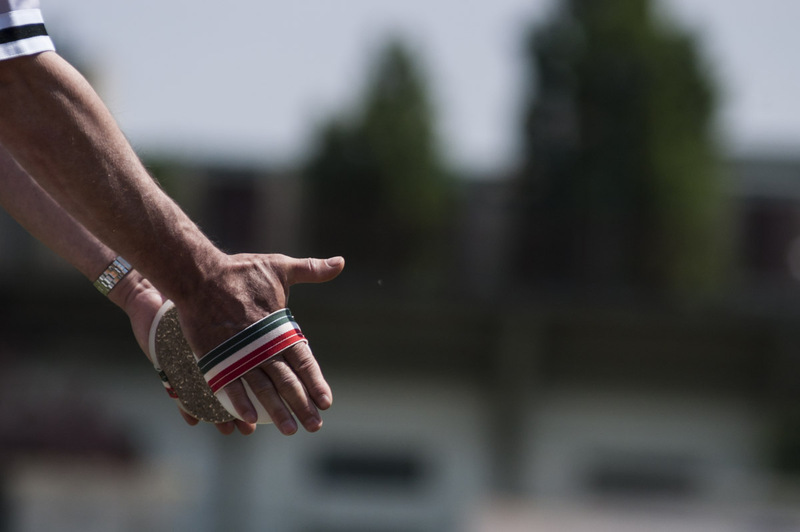 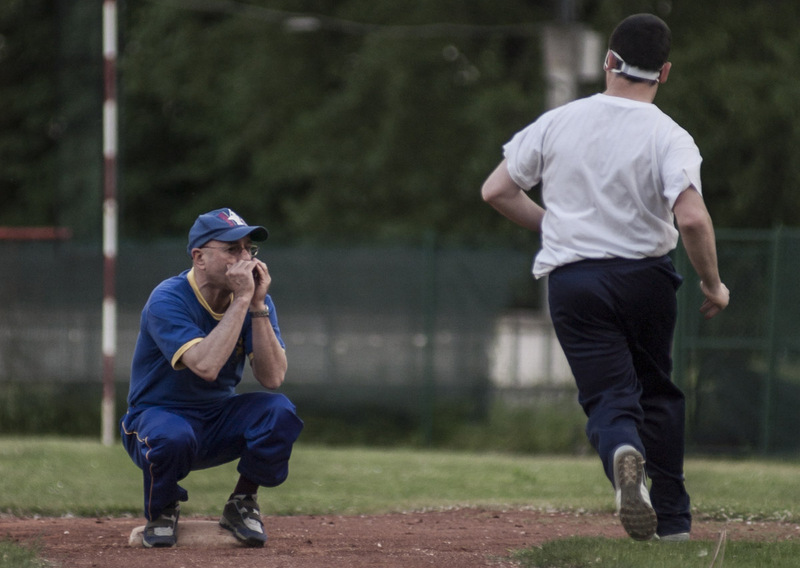 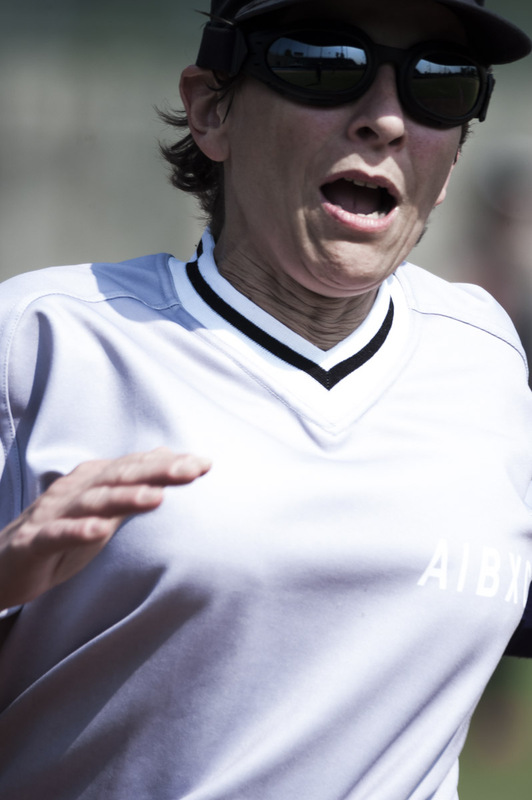 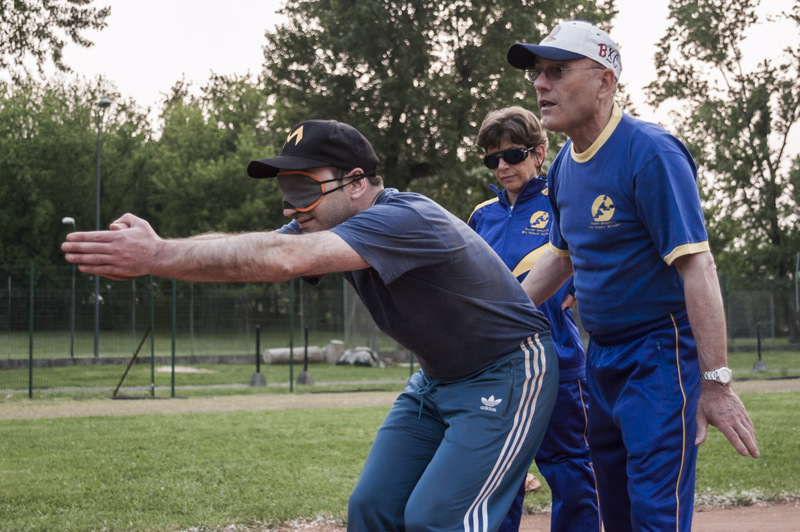 In Italy, there is a baseball league where all the players are blind or visually impaired. 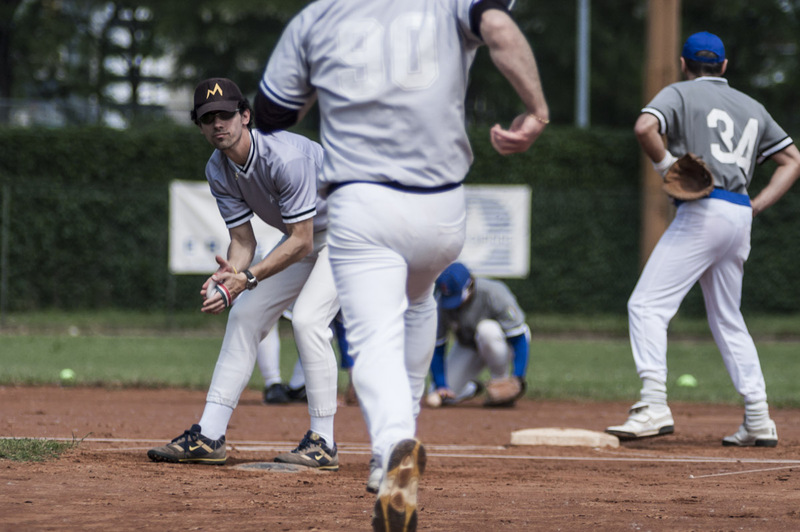 The players run, hit, defend and throw the ball guided by sounds and the directions called by the coaches. 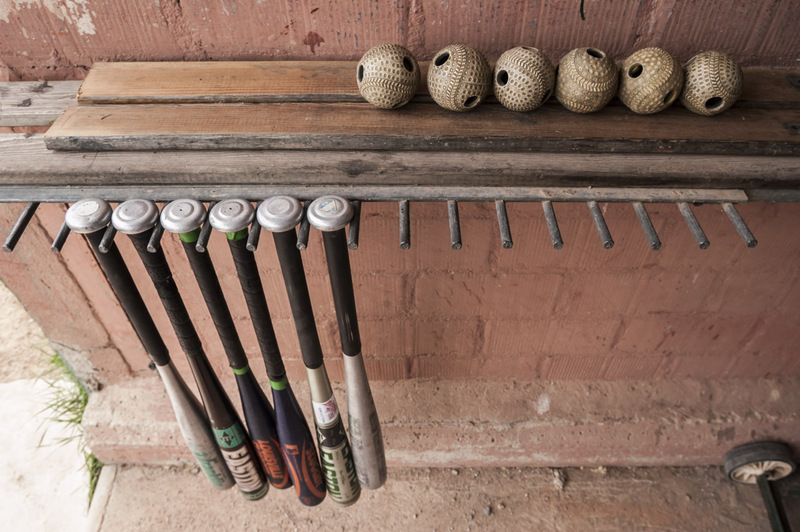 There is no lack of competition or victory joy in these games.